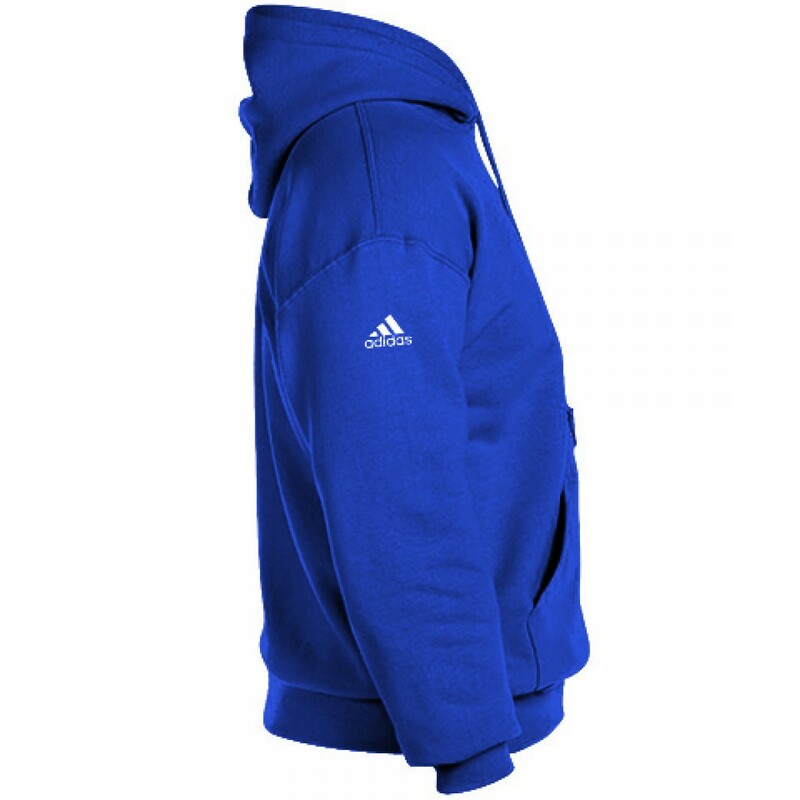 This 60/40 Adidas hood with flat Drawcord is durable, warm, and looks bold everywhere you go. 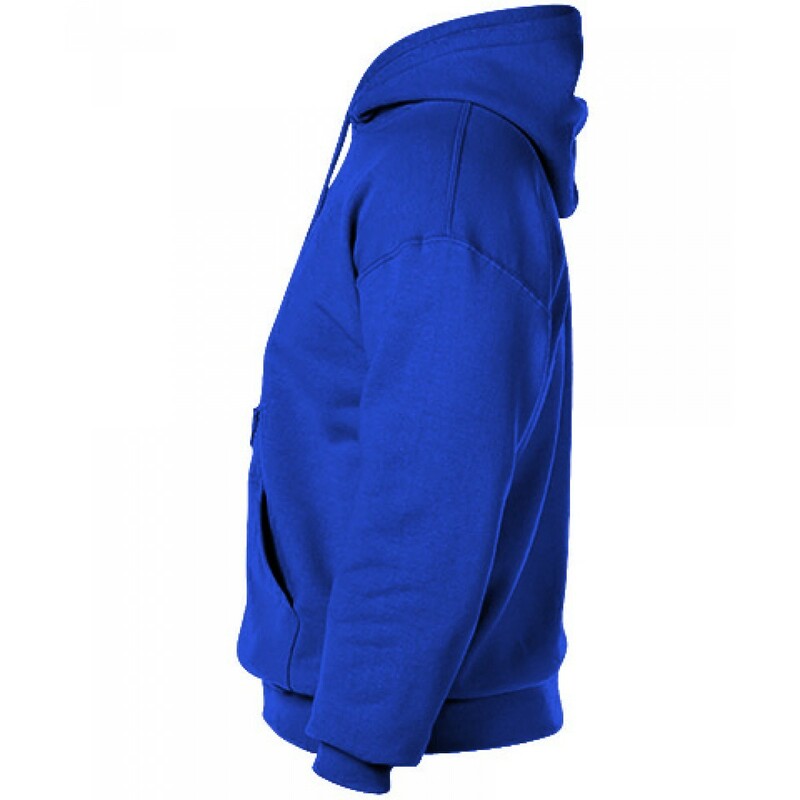 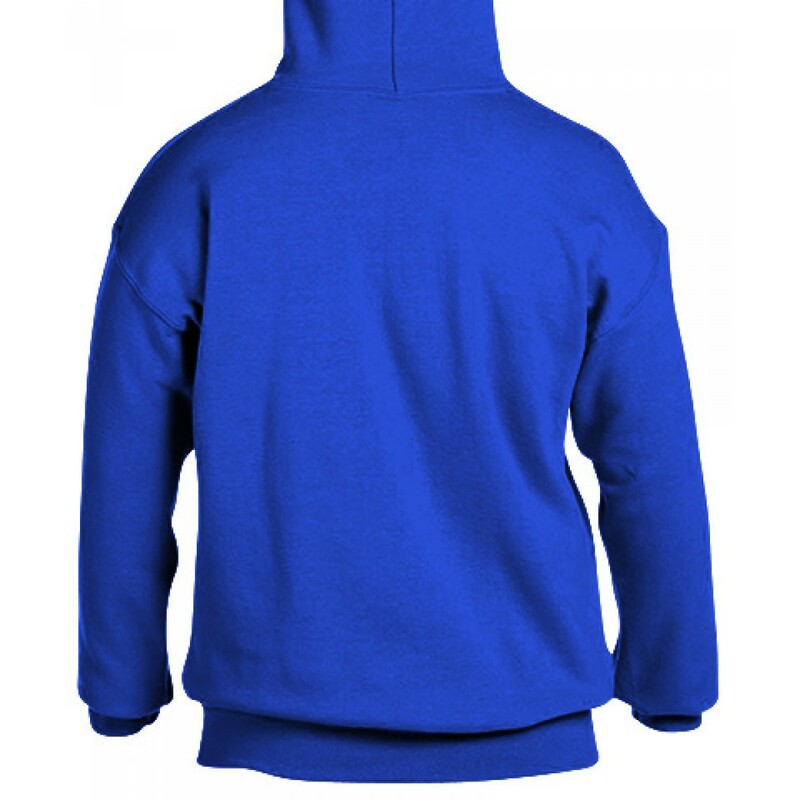 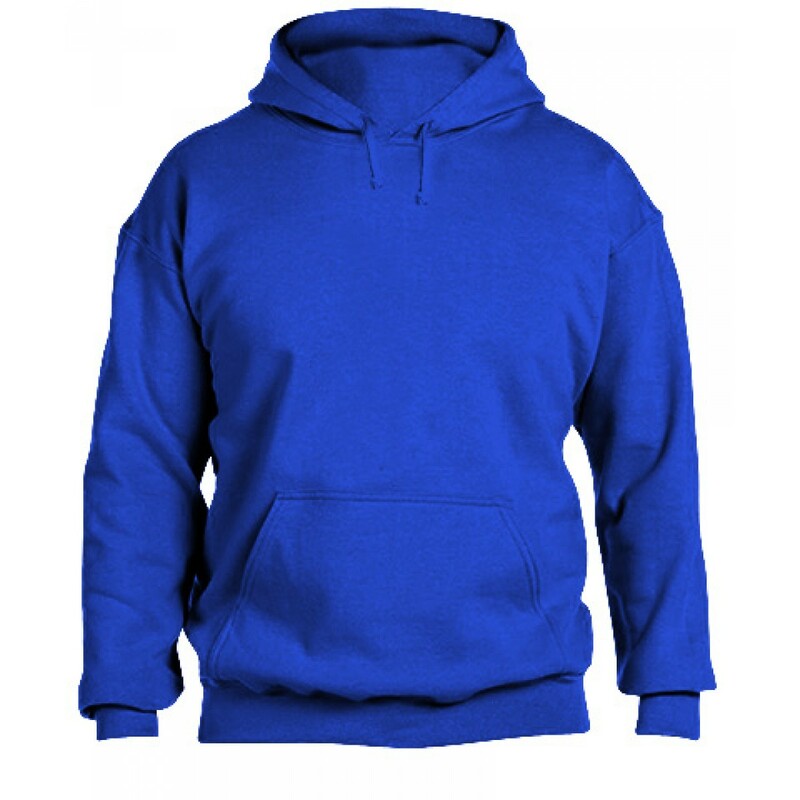 8 oz, 60% cotton, 40% Polyester. .
Airspun knit Fleece with ultrasoft face and triple-needle napped back.